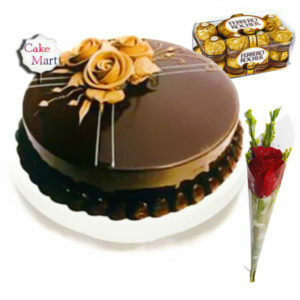 Are you looking for perfect gift for special occasions and festivals? Then this Yours Loving Combo is a great one. 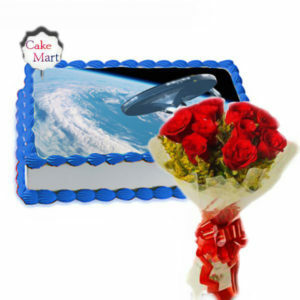 This combo includes Chocolate Truffle Cherries cake and a Red Rose Bunch. 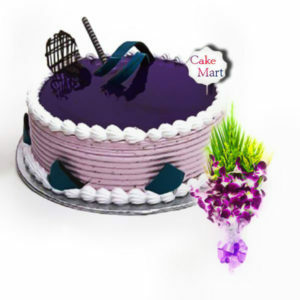 Made with a dark, finest chocolate and embellished with yummy chocolate sauce and cherries, this cake makes your mouth to start watering the moment you look. While on other side, the red roses can deepen the love in any relationship by its bright presence. So what are you waiting for? 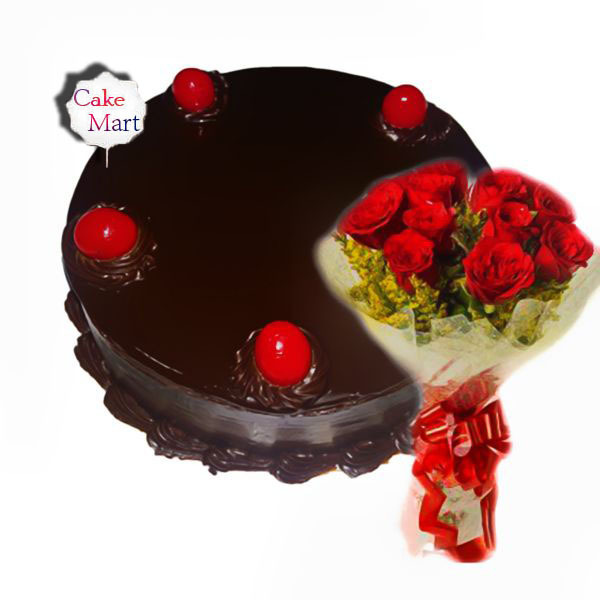 Order this delightful cake with red rose bunch to express your love and care in a special way.